1. 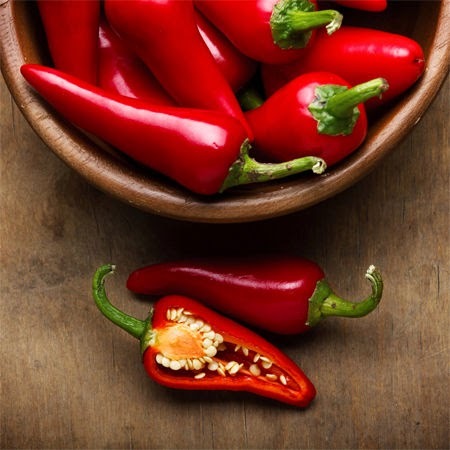 Chilies: Capsaicin is the ingredient that is found in chili peppers. It is the fiery kick which can also fire up your fat burning furnace. It even participates actively in developing body cells. This makes you sweat which increases your daily calorie burn to 50 calories. 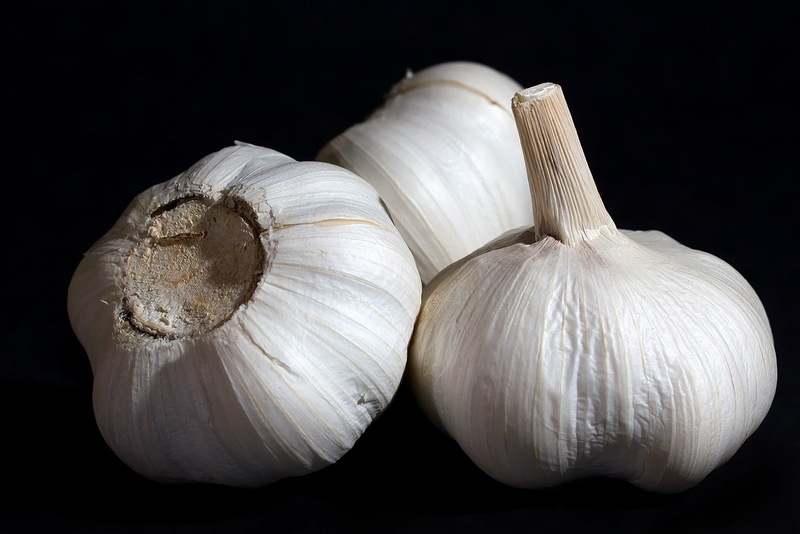 2.Garlic: Allicin, the ingredient has anti-bacterial properties. It helps to burn fat and act over bad cholesterol. This is also responsible to suppress the appetite which helps in weight loss. 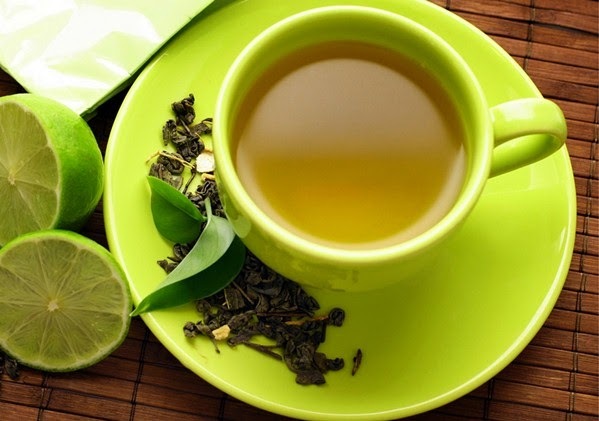 3.Green Tea: It contains anti-oxidant called EGCG that causes brain to function faster, simulating nervous system, to help you reduce calories. It also plays an important role in maintaining cholesterol balance. 4.Apples: They contain pectin, which can limit how much your cells can absob fat. 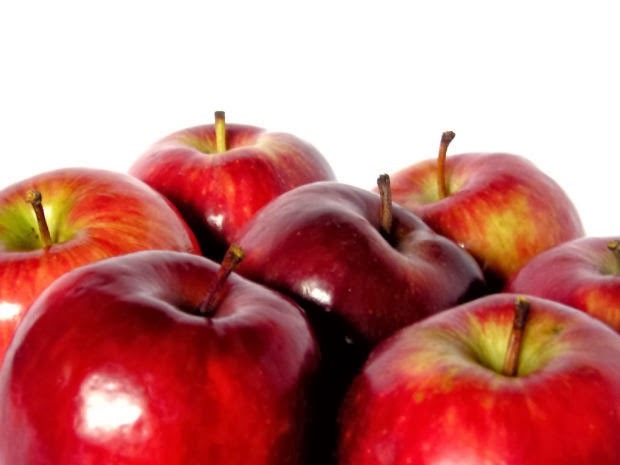 It also contains antioxidants and soluble fiber which aid to digestion. 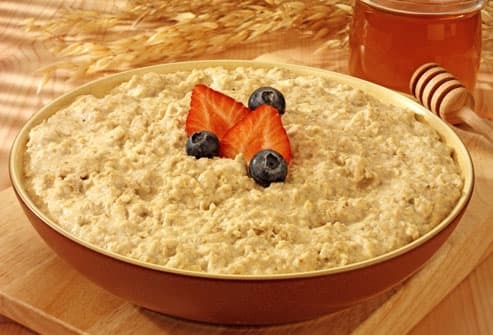 5.Oats: It not only taste good but also helps you to stay fit. One cup of warm oatmeal contains 4gm fiber, 6gms of protein. This combination slows the digestion of carbs, reduces insulin response, keeping you fuller for longer. It helps in stabilizing cholesterol. Yes Ankit....You are absolutely correct.But to fulfill requirements of your body you need other mineral rich foods as well. 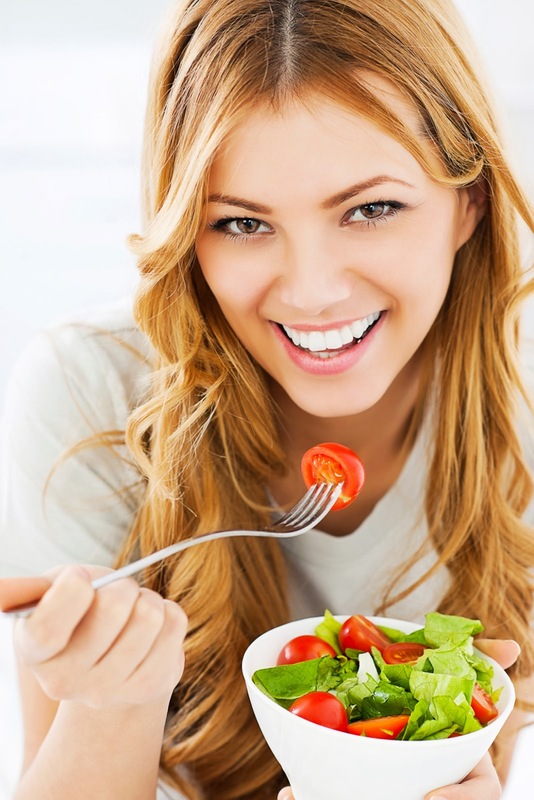 I choose them as they will not only fulfill desire of your tongue and be a part of your balance diet but will also help you to maintain weight.